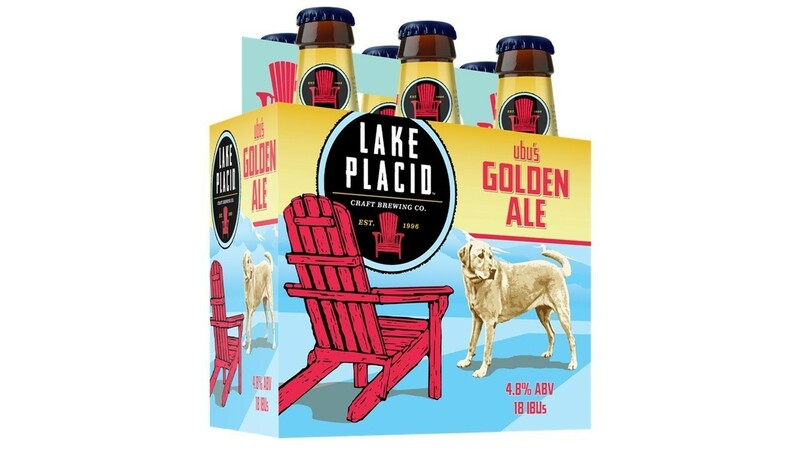 As the Lake Placid Pub & Brewery grew in popularity, the demand for the beers we produced increased exponentially. In November of 2001, the LPP&B expanded to a second brewing facility in Plattsburgh NY. 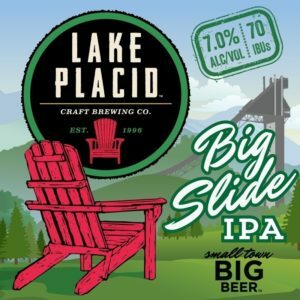 Located on Military Turnpike and known as The Lake Placid Craft Brewing Company the new facility quadrupled our brewing capacity and allowed us to bottle our beers for the first time. The 13,000 sq. 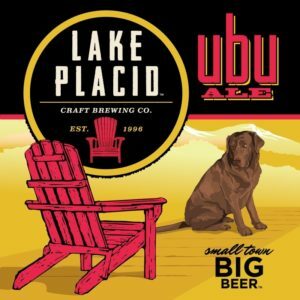 ft. facility was located just 50 miles northeast of Lake Placid and had a 15-barrel brewery and bottling system as well as a tasting area and gift shop. Even after the brewery installed three new 60bl fermentation tanks in 2009, we were still unable to brew enough beer to satisfy demand. In January of 2010 we closed this brewery and are now brewing all bottled beer at FX Matt Brewing in Utica, NY. This partnership has allowed us to expand both our product line and the areas where our beer is available. Our beer is currently available in all of New York,and in many places in surrounding states. If you don't see our beer at your favorite place, drop us a note and we pass it along to our local sales representative. 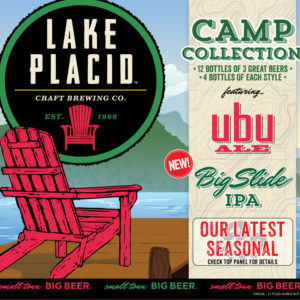 Please look for Ubu Ale, Big Slide IPA, Ubu's Golden Ale, and our Camp Collection 12-pack in your grocery store, restaurant, or favorite pub.